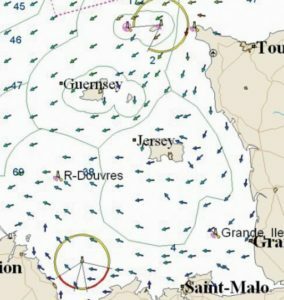 Partner of OC Sport Pen Duick since 2010, ADRENA reiterates its commitment and is proud to support the skippers of La Route du Rhum – Destination Guadeloupe 2018, providing its navigation and performance analysis software! Adrena Technical Support team will be in Saint-Malo from October 29 – November 1. We are at your disposal to answer any question regarding our navigation software. Do you have the good currents to start the race? 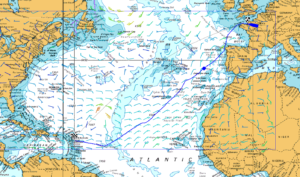 It is not too late to order or update your SnMap raster charts or CMap electronic charts.